Citing application costs that could soar as high as $100,000 and entail some 5,000 pages of paperwork, more than a dozen Bitcoin companies have opted to leave in pursuit of other areas that have left breathing room for the newly formed industry. On August 7th, Unbank ceased all operations of its Bitcoin ATMs in New York, which included shutting off its first machine in Albany, due to the newly published regulatory framework called the BitLicense. Put forth by the New York State Department of Financial Services, BitLicense is a 31-page application that carries a $5,000 non-refundable processing fee. The detailed forms also require having a background check done on employees, fingerprints, and other necessities that Unbank argues "go above and beyond the current banking industry." Unbank CEO Emilio Pagan-Yourno: CEO A "Benjamin Lawsky, who has stepped down as the head of the Department of Financial Services, he implemented a regulation called the BitLicense, which regulates all companies that proceed with Bitcoin and other virtual currencies. He proposed it because there's been a lack of consumer protection, but it really went above and beyond what consumer protection outlines, and it really became more of a burden for companies that are dealing in the state. It was almost as if it was his own campaign to proceed father in this industry rather than looking out for companies' best interests." The exodus of start-up digital currency companies includes Bitfinex, BitQuick, BTCGuild, Eobot, Genesis Mining, GoCoin, Kraken, LocalBitcoins, Paxful, Poloniex and Shapeshift. 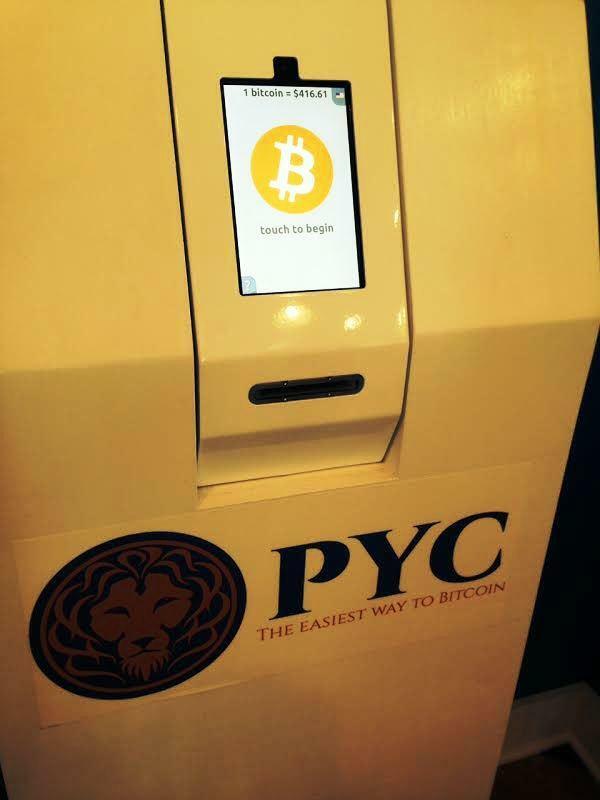 "If users already have Bitcoin they can still spend it at local merchants that accept it. That part's unaffected." 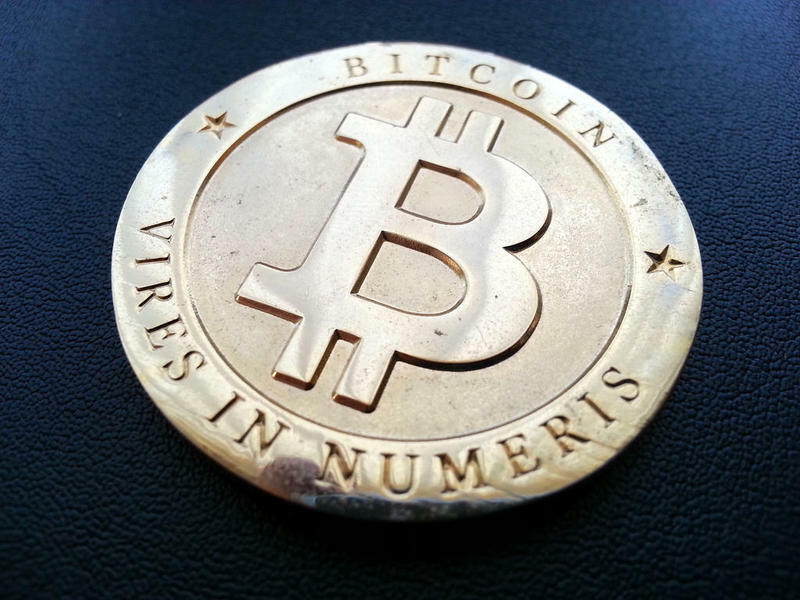 A handful of companies are staying, among them Bitreserve, Coinbase, Coinsetter and itBit. Does the BitLicense spell doom for digital currencies in New York? Pagan-Yourno says it will take a great deal of time and effort before Unbank would try to enter New York again. And as fair as the state being "Open for business." "From what Chuck Schumer and Benjamin Lawsky have been doing the state, I really think that New York is really a burden for business. Just like Vermont is doing for a lot of companies as well, I think New York is pretty much doing the same. It's not a great state for start-ups and businesses in general." Critics long-panned New York's "Open for Business" ad campaign as a waste of tax dollars. Jim Gordon, a councilman and Republican mayoral candidate in Troy, sees BitLicense as further muddying the business climate. "Back in the early 90's when the internet really started to boom and we had companies like AOL and Yahoo and so forth. Imagine if they were over-regulated and decided to cease operations locally or even cease operations in general. We wouldn't have progressed to the area where we are now. Bitcoin and blockchain technology could be something that could grow here in New York State. There's been a lot of interest locally that I've been involved with and educated on. Digital currencies are an option or should be an option for people and shouldn't be over-regulated to the extent where people are shutting down businesses and moving to other states." The governor's office forwarded a request for comment to the Department of Financial Services, which did not immediately respond. The value of Bitcoin has been steadily declining, but experts don't expect what's happened in New York to have much impact on what has sometimes been a wildly fluctuating valuation of the currency. New York regulators have granted their first charter under the state's banking law for a commercial exchange for virtual currency to itBit Trust Company LLC, allowing it to begin operating immediately. The Bitcoin exchange is based in New York City. Department of Financial Services Superintendent Ben Lawsky says they've sought to establish rules to protect consumers and provide regulatory certainty for entrepreneurs. He says the technology behind Bitcoin and other virtual currencies could hold real promise. A Capital Region Coffee Shop owner left his business to pursue a full-time career in digital currency. Launched in 2009, Bitcoin predates both Apple Pay and Google Wallet. It's an internet-based, decentralized digital currency. Paul Paterakis' Clinton Square coffee shop was home to the first Bitcoin ATM in New York - which is still there in the space now occupied by The French Press Cafe & Creperie. "We got known for Bitcoin more than our coffee."